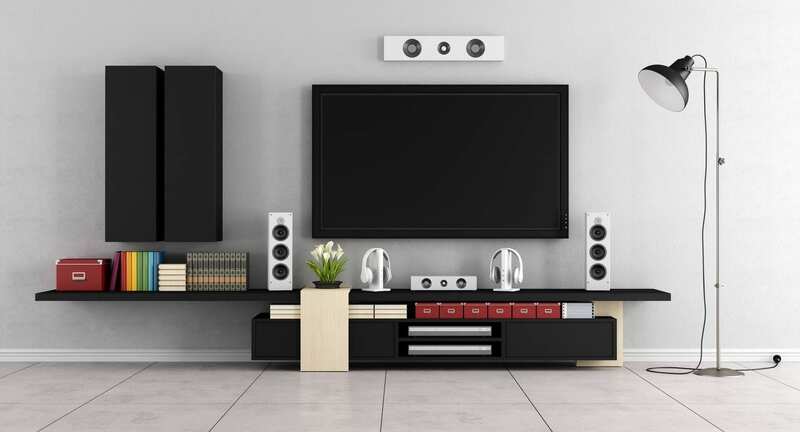 In Need of Surround System, Stereo System, Security Camera System, Flat Panels, Projectors? You Have an Existing System That You Would Like Upgraded or Need Some Troubleshooting Help? We Strive to Provide You with Best Audio Video Experience Houston Has to Offer. We Service Residential and Commercial Projects.